For a couple who rents private 747 jets, buying a luxury condo as a Christmas gift doesn’t seem too out of the ordinary. And this was almost the reality for Kanye West and Kim Kardashian West — until West backed out of the extravagant Christmas present he planned to give to his wife. According to People, the home wasn’t a surprise gift by any means. Kardashian West knew all about the home, as West brought her to Miami where the condo is located to take a look at it. While they were there, he reportedly verbally agreed to purchase it, but Kardashian West wasn’t having it. 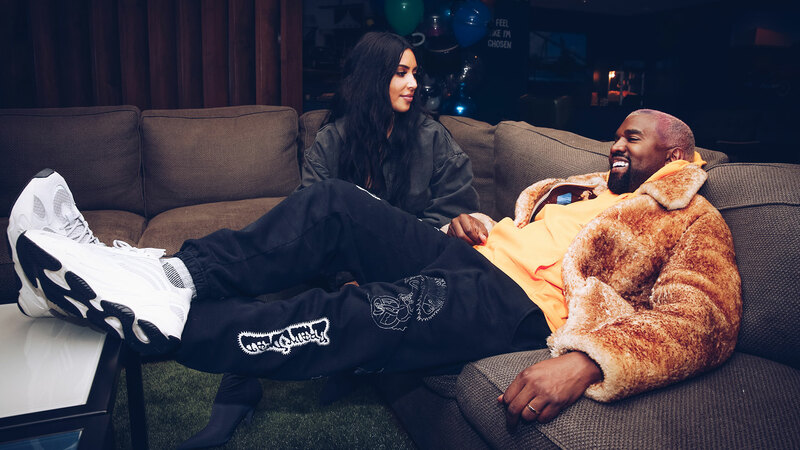 According to a source who spoke to the publication, Kardashian West isn’t a fan of West making multimillion-dollar purchases (who would be?). Because West was so excited about it, Kardashian West “didn’t want to hurt his feelings,” but she was still hesitant about the purchase. For starters, it didn’t offer enough privacy, and it didn’t have enough bedrooms for guests. According to Page Six, West paid a $600,000 deposit on the $15.5 million four-bedroom, five-and-a-half bath, 4,700-square-foot condo located in a residential tower on Miami Beach — and he won’t get it back. Purchasing a condo in Florida makes sense for the couple, though. The couple already has a home in Miami, one they purchased a few years ago. But it’s unclear whether they still own it. They’ve been hard at work renovating the home they purchased in 2014, though, and now it’s worth three times what they purchased it for: $60 million.